Advance registration for this program will be available exclusively to ECVO members until March 3, 2019. Ensure that you are logged in as an ECVO member to access this option. Tickets will be made available to the general public on March 4, 2019. A week-long deep dive into how to use multi-stakeholder collaboration as a major driving force for progressive, intentional system change. As a global civil society, we’re learning how to tackle entrenched social problems collaboratively – that is, by bringing together individuals from deeply different backgrounds, whose perspectives and interests are widely divergent, to wrestle with their competing needs, find common ground over time, and co-develop fresh, new, practical solutions that do indeed produce positive results. Yet, it’s also true that multi-stakeholder change initiatives are expensive, time-consuming and difficult to manage. And even worse, they often fall apart long before they achieve their stated objectives. Far too many initiatives are poorly organized, with fuzzy goals, awkward communication dynamics, sloppy governance, and sparse accountability. 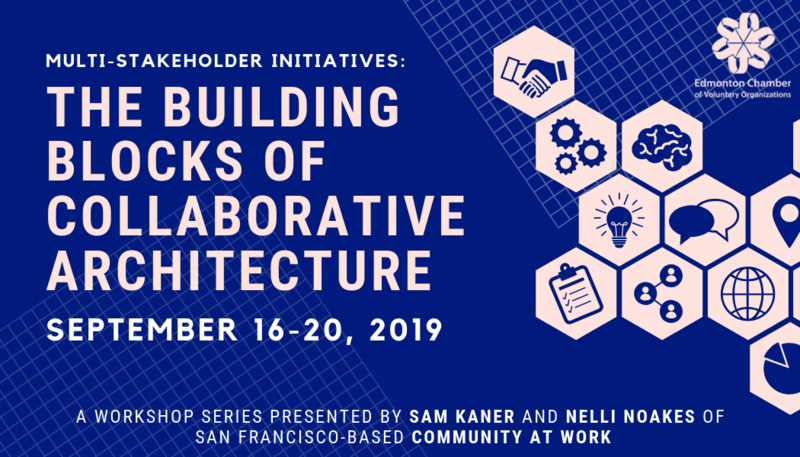 This September, Sam Kaner, PhD and Nelli Noakes, MBA, MPA from San Francisco's Community at Work are bringing their world-renowned workshop to – and Canada – for the first time. Sam & Nelli will leave participants with the knowledge and competence to design effective collaborative strategy – the aspirational goals and the strategic goals, the stages and milestones, the structures and processes, the human dimensions and the logic dimensions. Please fill out the registration form by clicking REGISTER to the left. Katie Loutitt, Programs Manager at ECVO, will follow up with details about next steps, including payment arrangements.  THIS PROGRAM IS ELIGIBLE FOR THE CANADA-ALBERTA JOB GRANT! This program is eligible for the Canada-Alberta Job Grant, which can cover as much as 2/3 of your registration fee. In order to be eligible to receive a CAJG grant for this program, you must submit your CAJG application to the Government of Alberta no later than August 15, 2019, which is 30 days prior to the start of the program.